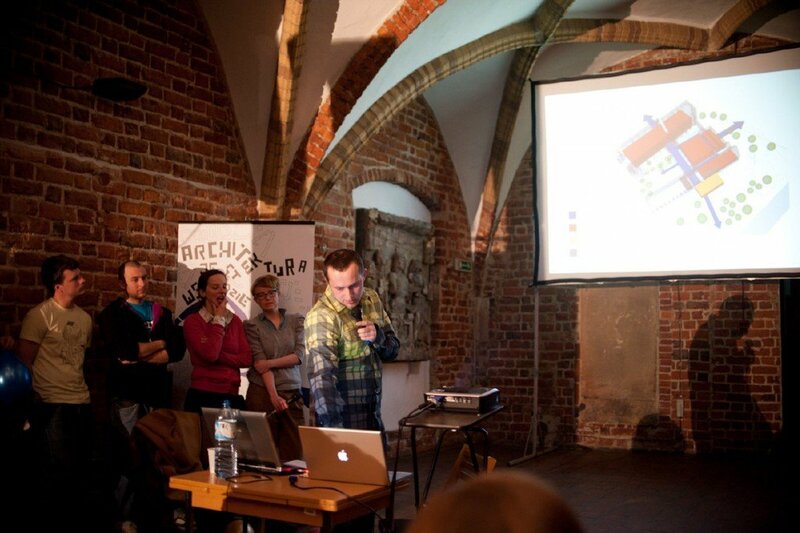 We took part in the architectural happening ” Akcja – Kreacja” (Action-Creation) final in Wroclaw. 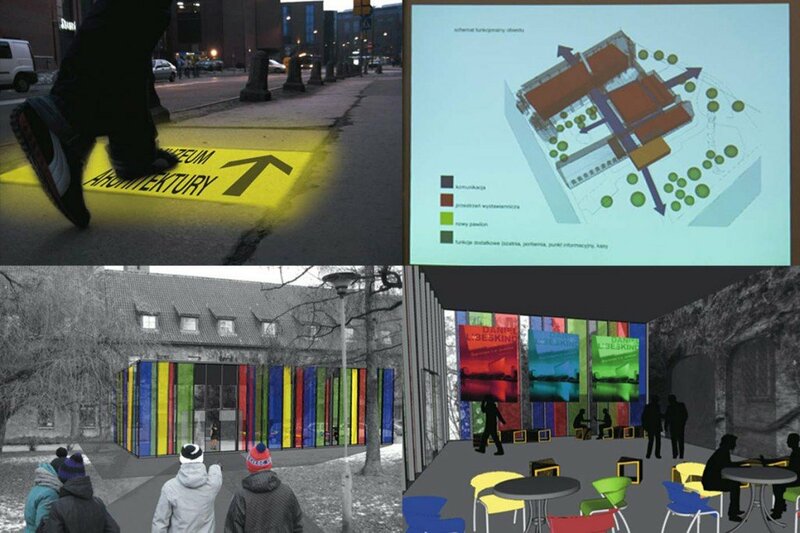 Seven teams of architects, which qualified in regional competitions, attended the event. 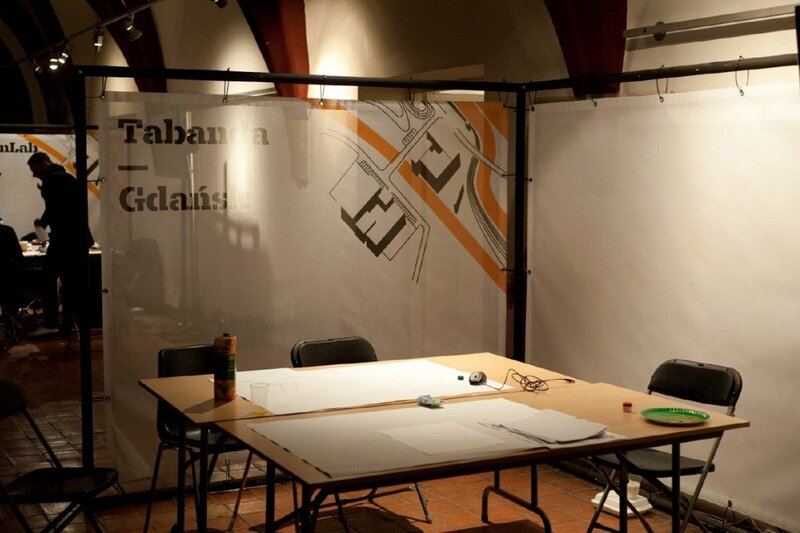 The task of this year’s final was the ”Transformation of the entrance area and nearest surrounding of the Museum of Architecture in Wroclaw”, located in a bernardine monastery complex, dating back to the fifteenth century. It was a difficult and very inspiring task! 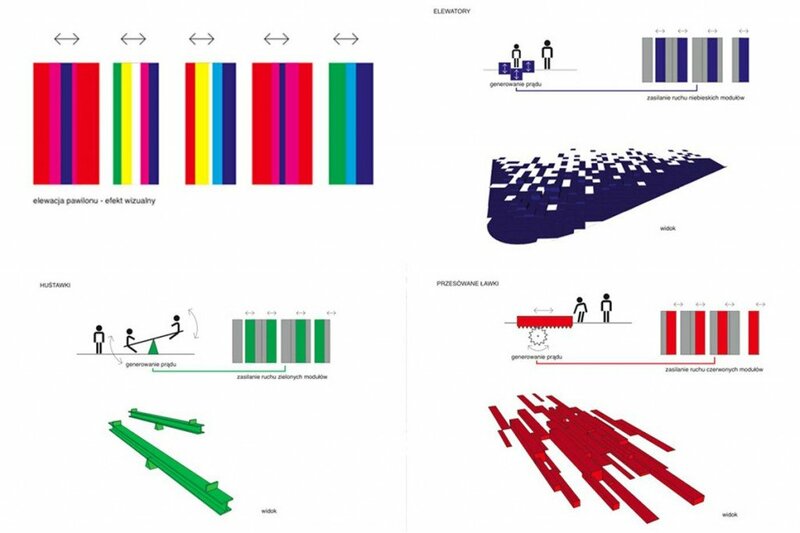 +48 Architect’s Group from Warsaw won the Jury Prize. „KameleonLab” from Wroclaw was awarded the public prize. We would like to congratulate the winners and thank you all for a creative time.